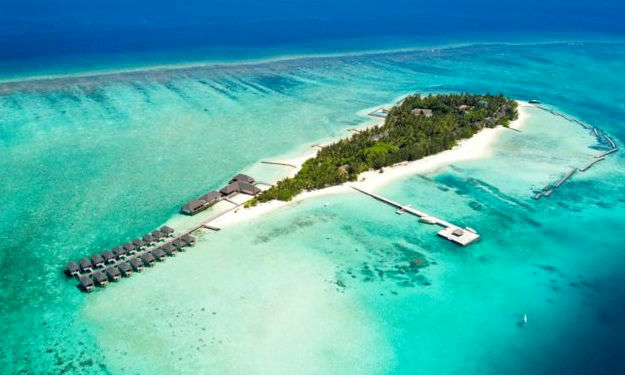 Club Rannalhi provides a relaxed vacation in a stylish resort where gracious hospitality meets cozy contemporary accommodation. 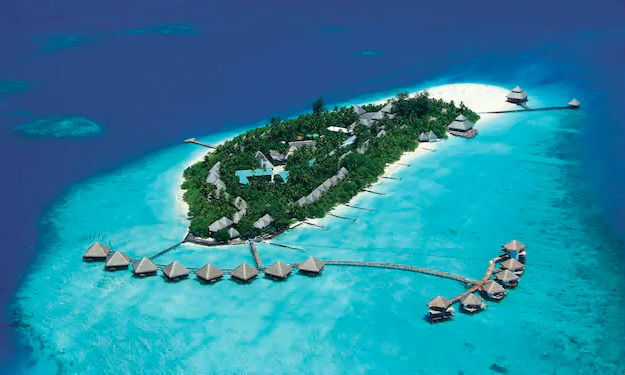 A 5 hectare island surrounded by the unspoiled natural beauties of the magical Maldives with lush vegetation with lots of palm trees within the island. 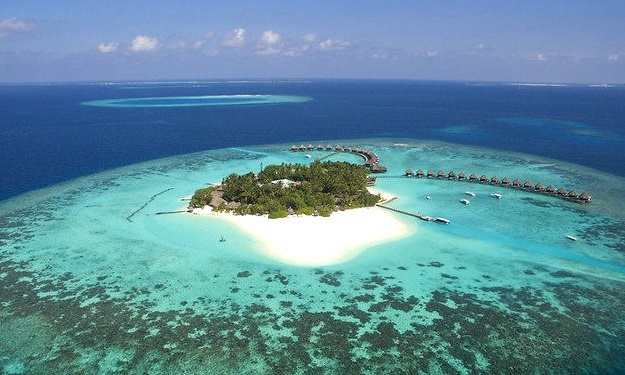 The beaches are good almost all the way around the island with fine-grained sand. 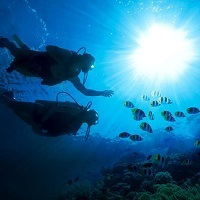 The lagoon is sandy bottomed close to the shore but with decent coral growth and exotic fishes at the reef edge, it is excellent for snorkeling. 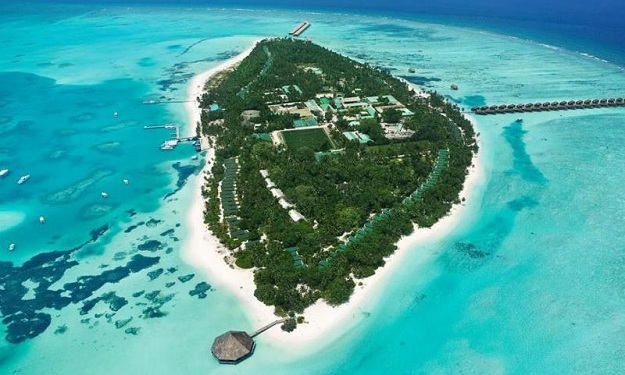 The island consists 116 rooms, out of which 99 are Beach bungalows which are just few meters from the beach while the stands on the stilts inside the lagoon. 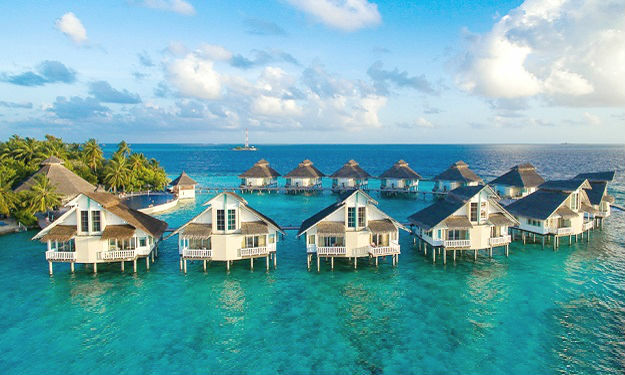 Located throughout the expanse of the island, the Beach Bungalows at Adaaran Club Rannalhi offer unhindered views of the verdant gardens or the tranquil ocean. 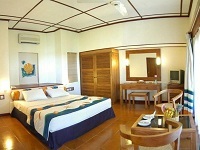 Inside one finds an environment of simplistic elegance along with tropically themed furnishings and bedding. 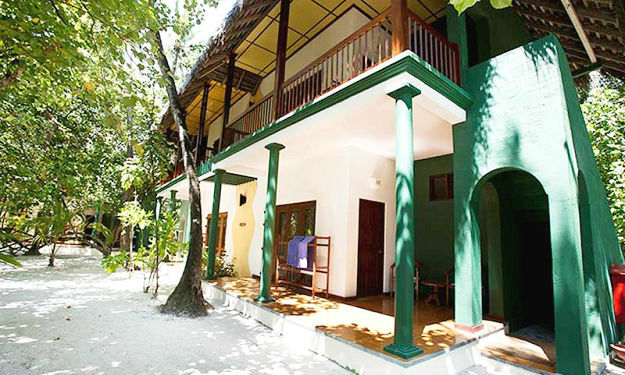 All rooms are equipped with modern facilities and guests are offered convenient access to the main hotel area and facilities. Chill out and catch up with your favourite shows on our in- room flat screens or laze on our comfy double beds. 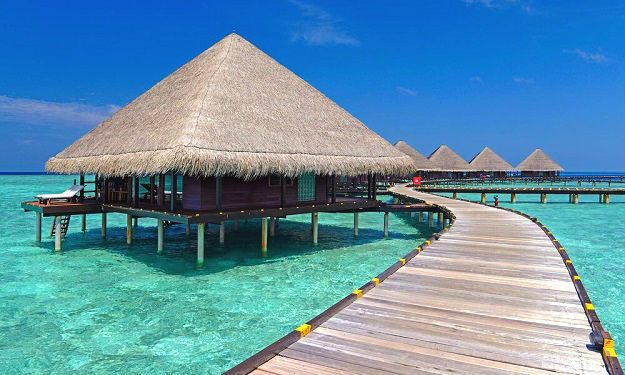 Adaaran Club Rannalhi welcomes you to their enchanting seaside water bungalows. Equipped with the latest modern amenities, every space is created to make your stay in our beautiful country an extraordinary experience. Relax and let the gentle murmur of the splashing waves lull you to sleep on plush hand painted bedding. 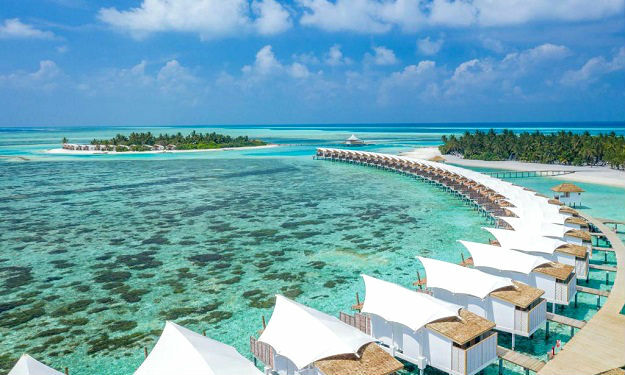 Wake up to the invigorating sounds of the morning tide and breathe in the crisp breeze while being surrounded by an elegant cream and pastel decor complimented by elegant wooden furniture exuding a contemporary tropical feel. 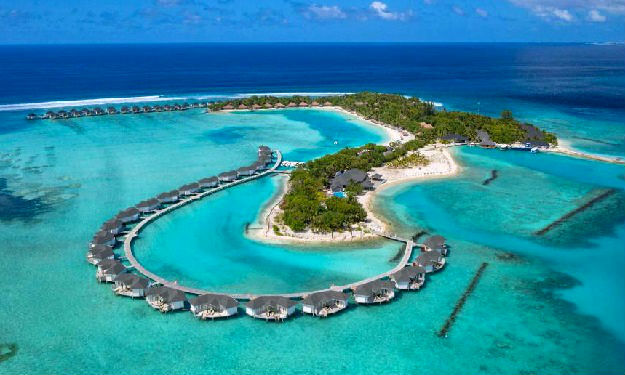 Adaaran Club Rannalhi Water Bungalows allow unfettered access to the ocean waters featuring private sun decks. 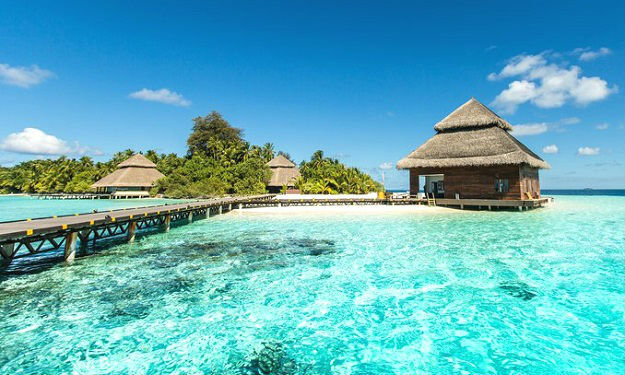 Slip into a cosy bathrobe and snuggle with your significant other and watch time pass as you gaze longingly into the vastness of the ocean. Surrender your body and mind to a variety of treatments at Chavana Spa and begin the process of cleansing and detoxification. Feel the warmth of the aromatherapy oils seep through your skin as our skilled massage therapists sharpen your senses by activating the key pressure points of your body. 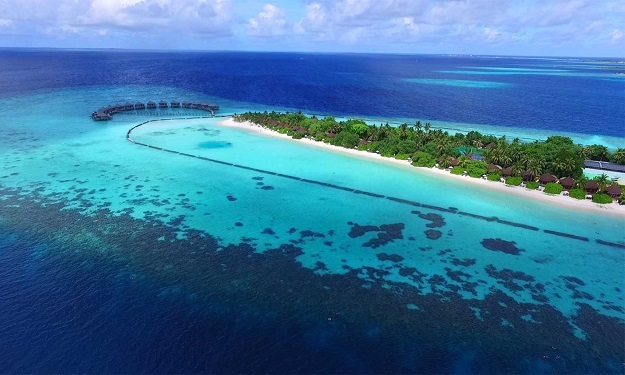 Scuba Diving in the hotel reef and neighbouring dive sites at Club Rannalhi will open your eyes to the tiers of multi coloured corals, schools of small mesmerizing coral fish together with graceful stingrays that elegantly glide through the water and sleek sharks that prowl the seabed. 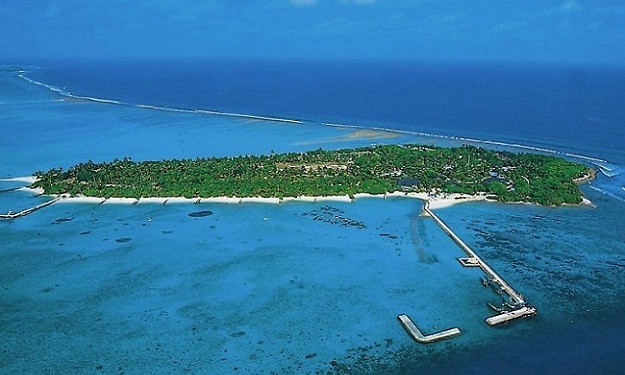 The Club Rannalhi Diving School and Dive Shop have everything you need for diving and snorkeling adventures. 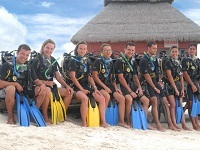 For the avid diver, it offers boat diving and house-reef diving courses leading to PADI certification in English, French, German, Italian and Russian languages. 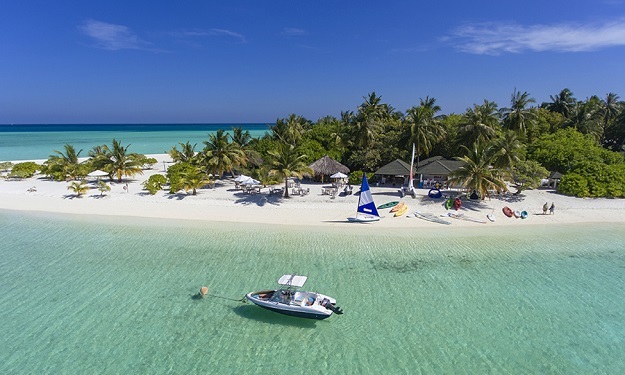 Club Rannalhi Water Sports Centre offers you the chance to enjoy catamaran, canoe and banana-boat rides, windsurfing and water skiing. 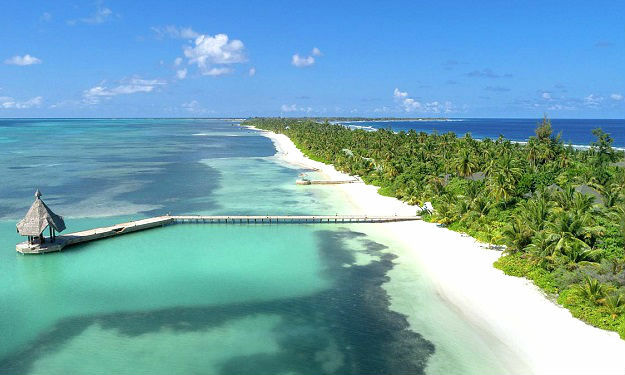 There’s really no limit to the water sports you can enjoy at Club Rannalhi. 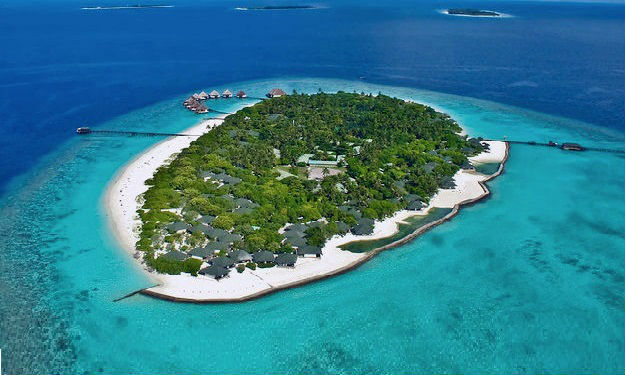 Adaaran Club Rannalhi excursion packages let you explore the neighbouring islands and discover untouched patches of paradise hidden away amongst the greenery. 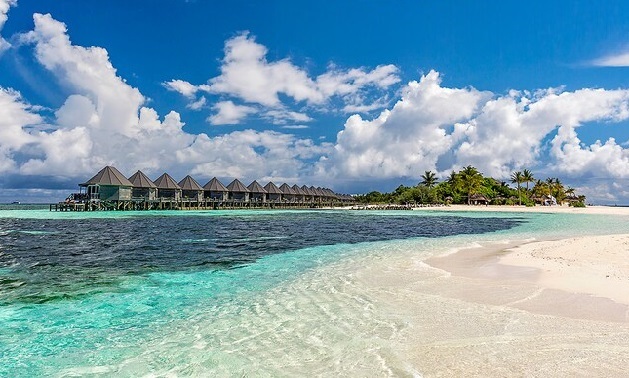 Find gorgeous beaches highlighted by the glow of the setting tropical sun. 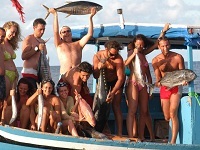 Fishing enthusiasts, both amateurs and professional alike can partake in a variety of safaris designed to both amaze and challenge you on your holiday. 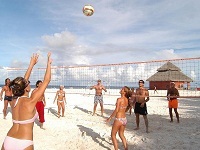 Join in a game of beach football to work up a sweat or try your hand at some beach volleyball for some fun in the sun. 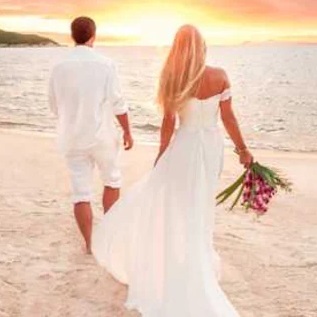 Start by walking down the sandy shores into the arms of you loved one, then partake in a traditional ceremony guided by Maldivian customs. 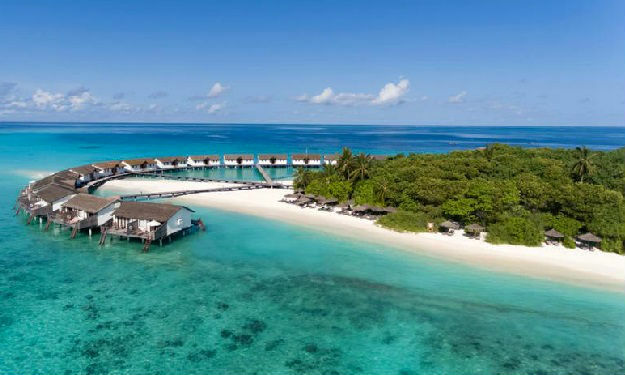 From a vibrantly decorated beach setting to a magnificent two tiered wedding cake Club Rannalhi's experienced team will ensure every aspect of the event is addressed to the highest quality with nothing left out. 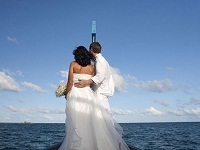 After you have symbolised your joining be whisked away on a decorated dhoni. Savour a decorated room garnished in traditional nuptial themes and flower petals draped on the bed. 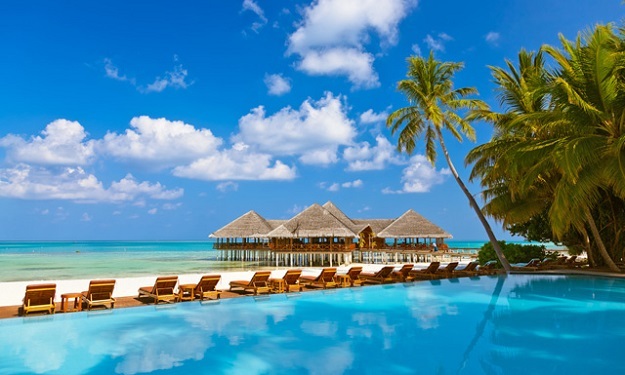 To make the day even more captivating you could avail yourself to the specially designed intimate 5 course beach dinner, romantically decorated room and top it all off with a glamorous champagne breakfast the next day. 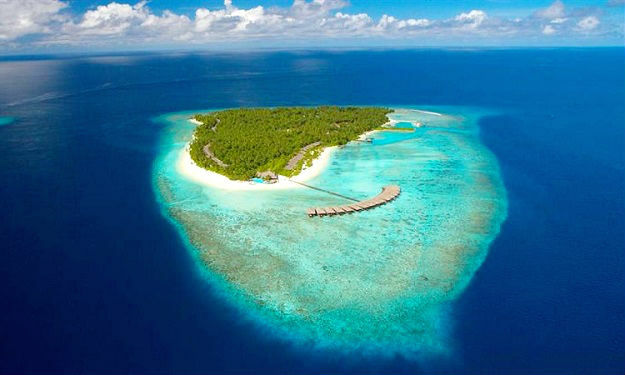 The renowned Nika Lounge Bar at Adaaran Club Rannalhi is one such option to be considered when in the Maldives. 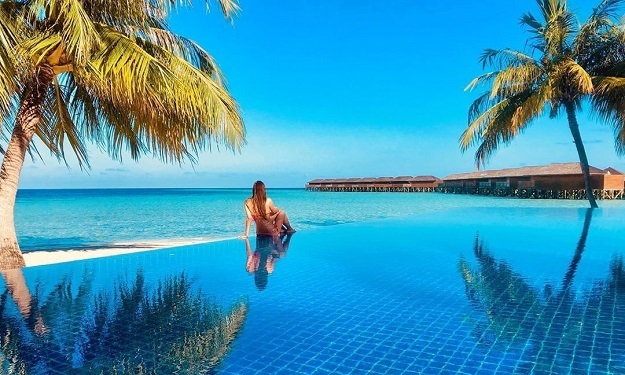 Based in contemporary surroundings with soft background music to exude a chilled atmosphere, the Nika Lounge Bar is located facing the western beach offering mesmerising panoramic views of the ocean at sunset. Sit back in a comfy sofa or snug lounge chair enjoying a chilled drink and just while away the hours simply admiring the beautiful surroundings amidst the sounds of the crashing waves.Choose from a wide variety of beverages on offer from tantalising tropical cocktails, chilled beer to fine wines. Let the experienced bartenders whip up a drink to suite your mood. 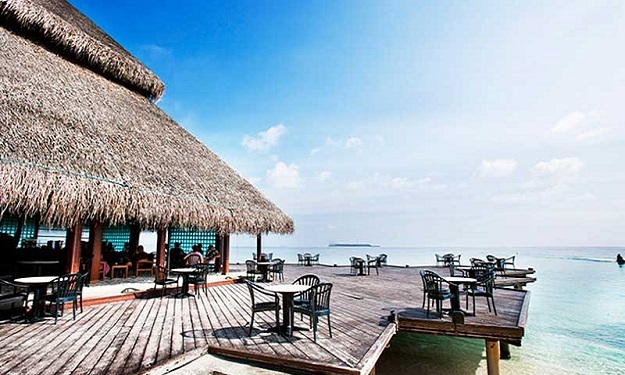 Adaaran Club Rannalhi’s Main Restaurant features and open air layout with contemporary decor and traditional Maldivian thatched roofing. It allows for prime views of the surrounding landscape and ocean whilst letting the cool sea breeze flow through its interior. 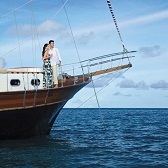 Fantastic seafood, fresh from the local fishing boats is guaranteed to serve up the finest local delicacies enriched with the distinct, mouth watering flavours of the Maldives. 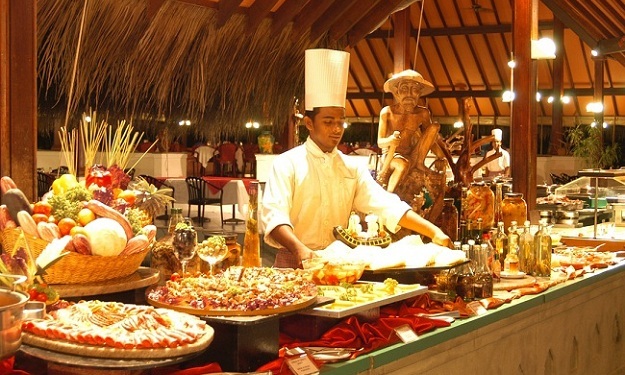 Our buffets offer a lavish spread featuring a diverse array of cuisine.